A classic chunky ribbed scarf crochet pattern. Super puffy cozy crochet scarf pattern. 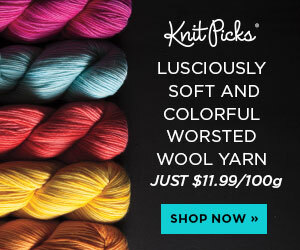 Make it with your favorite chunky yarn. Disclaimer: This post includes affiliate links. Read full blog disclosure here. Materials for this project provided by Yarnspirations & Boye. 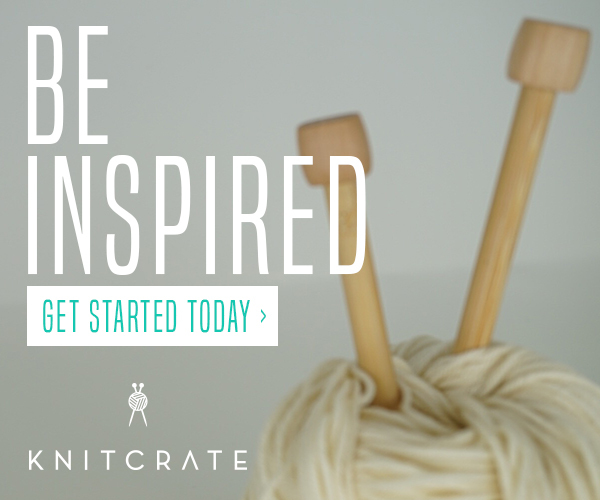 Never throw away scrap or excess yarn again! This is a great easy crochet pattern for any style yarn. Disclaimer: This post includes affiliate links. Read full blog disclosure here.